Once again the tax season is upon us and Accu-cut is happy to offer some relief when it comes to buying a new or used carpet cutting machine. 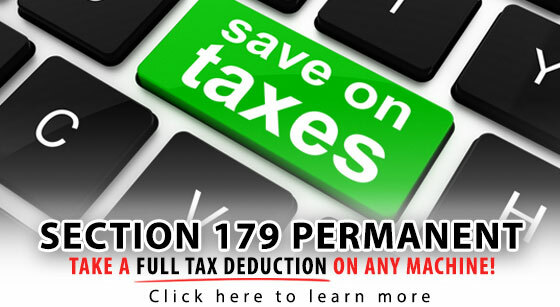 Section 179 of the IRS Tax Code provides some real relief to small businesses purchasing carpet cutting machines. This code was created to encourage small businesses to buy the equipment they need to thrive and be successful. ENSURE CORRECT MATERIAL IS CUT - After scanning the rolls on your machine, you can confirm details on computer to verify you're cutting the correct material for the job. PRINTED TAGS FOR INSTALLERS & INVENTORY - A bar-code printer will allow you to print tags that can be put on the roll so the installer knows he is picking up the right material. The tags are also great for inventory by simply walking through your warehouse and scanning bar-codes on each roll. UPDATE CARPET INVENTORY AUTOMATICALLY - Send all cuts and roll measurements directly from carpet cutting machine to your flooring software. Your inventory can be easy confirmed by walking around the warehouse with a bar-code scanner. CUSTOM REPORTS - Create custom cut reports to see who cut carpet off what rolls and also a summary of total cuts made per day. CUTS TRANSFERRED DIRECT FROM PC - Eliminate errors and save time by exporting the cuts directly from your computer to the carpet cutting machine. 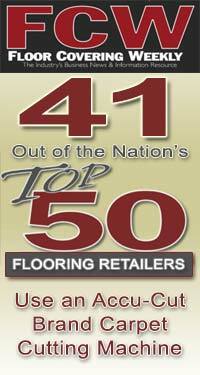 Accu-Cut was founded in 1990 by Scott Brockie who had a vision to help flooring dealers save time and money every day. 26 years later we are proud to say that thousands of floor-covering dealers around the world depend on our machines every day. From the largest carpet manufacturer in the world to the smallest retail floor-covering stores every day our machines are put to the test. 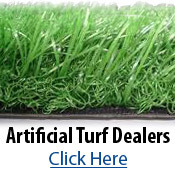 Our machines are extremely affordable and can really save a lot of time. Time and time again we have heard customers say "We could never go back to cutting on the floor" and "It has been a life-saver." Keeping the carpet clean, saving time, cutting straighter, rolling up remnants, and cutting carpet in a smaller foot-print are great benefits to owning an Accu-Cut machine. We take pride in the fact that we have 4 on the road service technicians that travel the country offering service on our machines and preventative maintenance visits to keep your carpet cutting machine running well. Please see our carpet cutting machine comparison chart and find out which one is right for you. Our in-house service department allows us to help customers all day with any questions they may have in regards to their machine. We even have an after hours phone number to assist customers on the west coast and flooring dealers in Hawaii and Australia. We are a family run business that knows that the sale begins after you get your machine when we can show you how committed we are to the customer. Please take a look at our testimonials page. 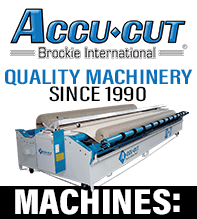 There are many customers out there using Accu-Cut machines they purchased 10 to 15 years ago that still run great every day. We welcome your call, we are a no pressure company. We always have a good inventory of refurbished machines as well and welcome your phone call. 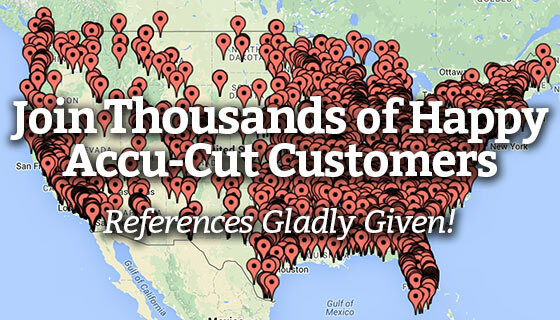 Thank you very much for your interest in Accu-Cut. 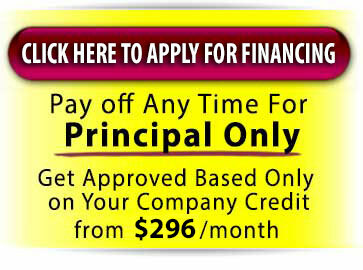 "We've had the Accu-Cut Q-9 for over 2 1/2 years. It's a good performer. We've had only one service call which was to tighten a chain. The service was performed in a timely manner. 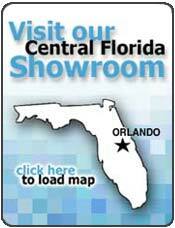 We would recommend the Q-9 without reservation." if you are looking for a carpet cutter then we have the carpet cutting machine and vinyl cutting machines that you need. We have been manufacturing the most reliable, innovative carpet cutting machines for over 20 years.